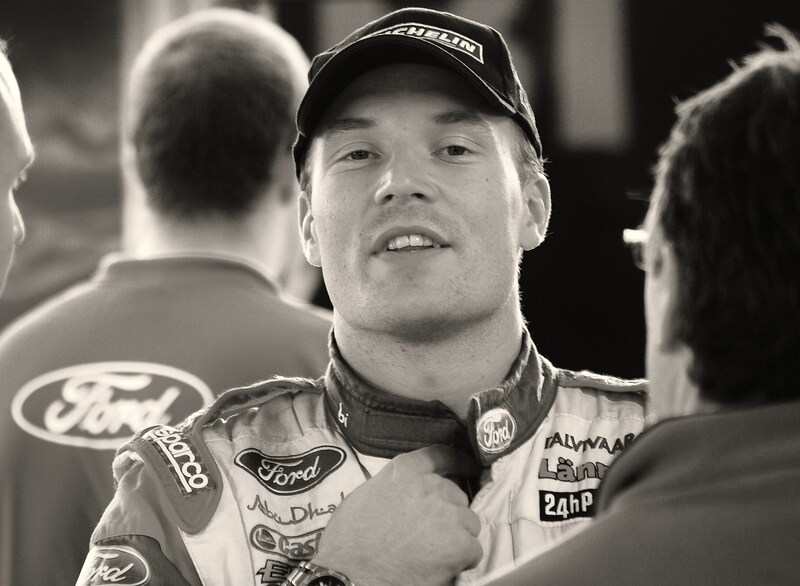 Dan’s WRC Blog – 3 Rounds in…..
3 Events into the 2012 championship. One on icey tarmac, one on snow and one on gravel. A nice mixture, and yet still we have Loeb on the top of the standings. 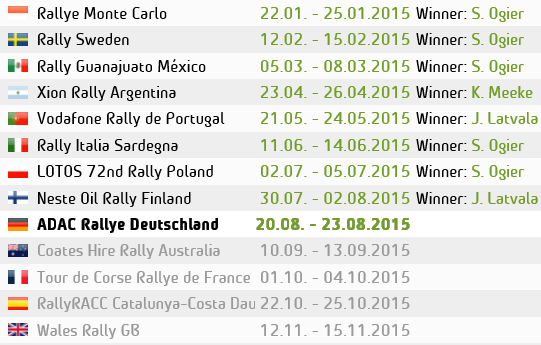 It seems almost unfair to comment, talk and write about how life in the WRC is at the moment…. but I’m going to do it anyway. There’s a few things id like to get off my chest first in my first blog of 2012. Now political & promotional problems aside (if that’s possible). 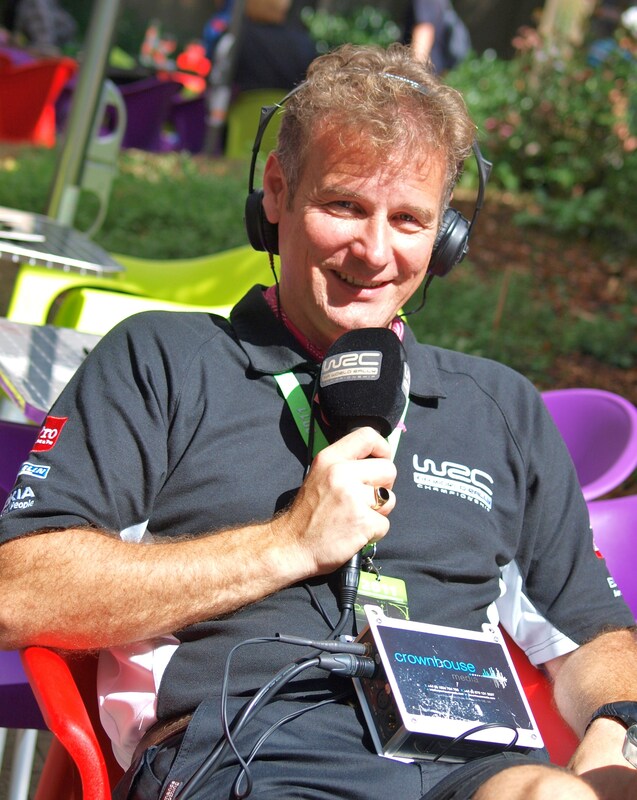 The first thing I’d like to say is about World Rally Radio. Don’t get me wrong, the guys on there give good info out to listeners and do a good job. But where’s the emotion!? Where’s the laughter and entertainment?… AND most importantly, where’s Colin and Bec’s!?…. Colin Clark and Rebecca Williams along with Chris have done an unbelievably great job over the Airwaves in the last ten years or so. Not only did they bring the drama and excitement of the rally to our ears and heart without the need of pictures or TV. But the three made you feel a part of the action and the jokes. I even once got up at stupid o’clock in the middle of the night, along with many other listeners just to hear what was going on out on the world stage in Japan, because they were worth the entertainment and lack of sleep. They even got listeners around the world involved in ‘The show’. It just goes to show, that there’s a lot of people who used to be involved with the sport who are simply irreplaceable. A lot of people from NOS come to mind too. 3 events in and King Loeb is already happily on his way to title number 9. His biggest rival Gronholm retired a few years ago. The mini ‘Super Seb’ Ogier was kicked out, and his only recent rival Hirvonen seemed to have taken the phrase ‘If you can’t beat them, join them’ literally. Meaning anyone who was able to get into Loebs way of taking anther title has simply stepped-aside. Rivals Ford have a great car and 2 of the worlds best drivers, But their number one has ended two out of the first three events upside-down. Meaning Loeb is running away with it, It’s Loeb’s year once again….. isn’t it? in Spain comes to mind. At the end of day 2, Jari’s pace on Tarmac even had Loeb worried… yes Loeb worried on Tarmac. He lost rally Jordan just by 2 tenths of a second and set the highest top speed of a WRC, that’s 2 records this guy has broken, and lets not forget he is also the youngest driver ever to win a WRC event back in 08 in Sweden. Looking at the stats, Jari was by far the fastest driver of last year with his 66 stage wins, that was more than the 8 times champion. Loeb might have had a good start, but that don’t mean anything. Because even when the young fin is on the back foot, he drives like a bat out of hell. This year his leading Fords attack, with the 2003 champion Petter Solberg (The only person to beat Loeb to the championship) backing him up. This season’s championship, has only just begun. This entry was posted in Dan's WRC Blog and tagged Citroen, ford, Hirvonen, Latvala, Loeb, Mexico, Monte carlo, Radio, rally, Sweden, WRC. Bookmark the permalink. 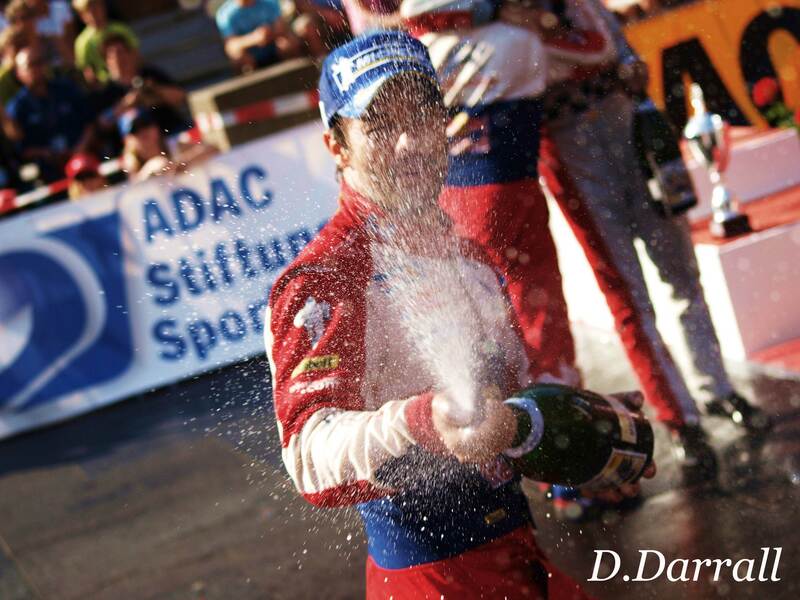 1 Response to Dan’s WRC Blog – 3 Rounds in…..
To be a champion you need championship points. JML is the fastest driver in the WRC. Monte he has to take the blame. First round. Get some points on the board. Sweden win. But the team have to take the blame for Mexico. Why push ? Loeb in Sweden is the perfect example. It’s not going your way. Take what you can and finish the event.